WAKEFIELD, Mass. 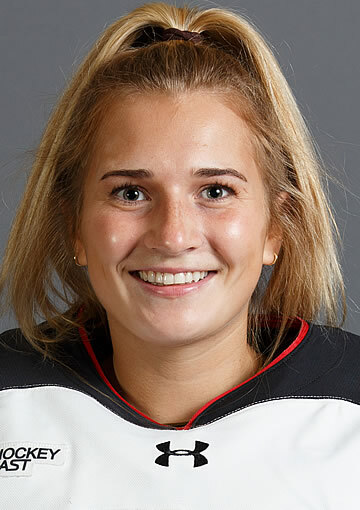 - The Women's Hockey East Association today announced the 2017-18 Pro Ambitions All-Rookie Team and five other season-long awards as voted by the league's nine head coaches ahead of the 2018 Women's Hockey East Championship, March 3 and 4 at Northeastern University's Matthews Arena. The honorees will be recognized at Friday night's annual awards banquet. 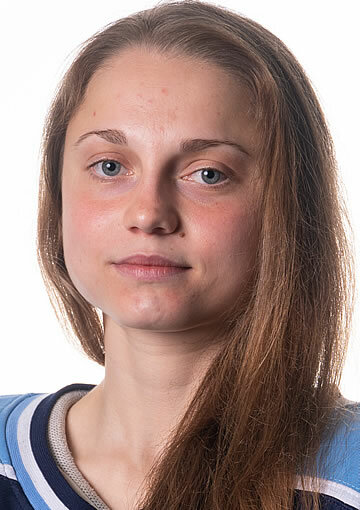 The 2017-18 Pro Ambitions All-Rookie Team consists of eight players and includes goaltenders Ava Boutilier (Charlottetown, P.E.I./New Hampshire) and Corinne Schroeder (Elm Creek, Man./Boston University), defenseman Anna Zíková (Ceský Tešín, Czech Republic/Maine), and forwards Jesse Compher (Northbrook, Ill./Boston University), Veronika Pettey (Potomac, Md./Northeastern), Maureen Murphy (Buffalo, N.Y./Providence), Natalie Snodgrass (Eagan, Minn./ UConn), and Daryl Watts (Toronto, Ont./Boston College). 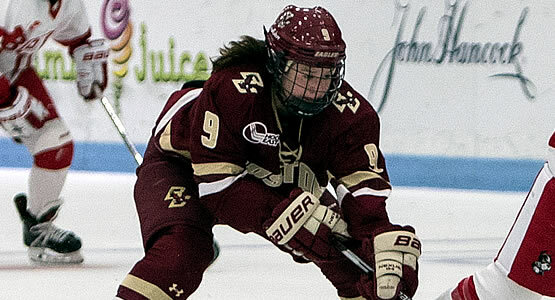 Also set to be recognized at Friday night's ceremonies will be Boston College senior Toni Ann Miano (Bronx, N.Y.), unanimously selected as Women's Hockey East's best defenseman. 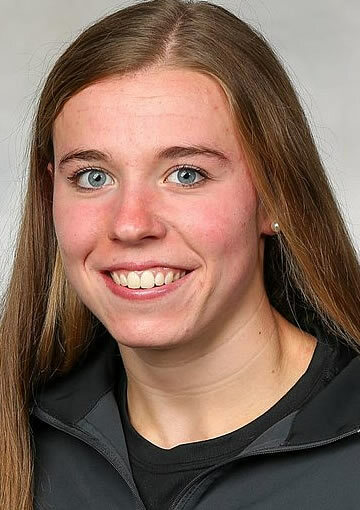 It marks the sixth straight year a blueliner from Boston College has won the award. 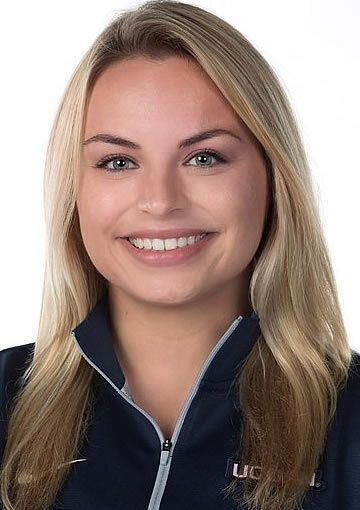 UConn sophomore Briana Colangelo (Whitby, Ont.) will be honored as the best defensive forward during the regular season while teammate and senior forward Leah Lum (Richmond, B.C.) is set to be recognized with the conference's sportsmanship award. 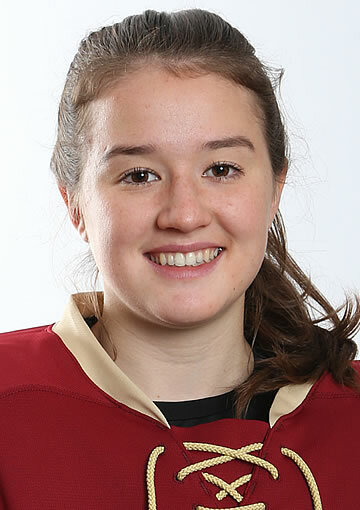 Two statistical award champions will also be acknowledged, both going to the league's top scorer, and Three Stars Award winner, Boston College freshman forward Daryl Watts (Toronto, Ont.). 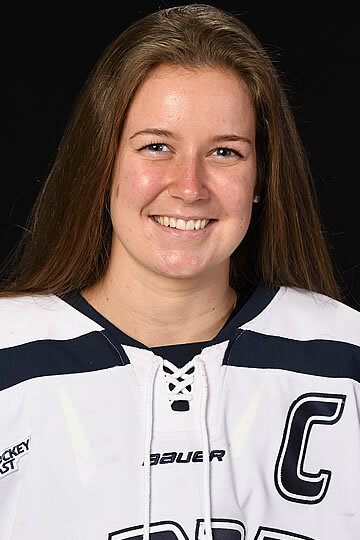 Watts accumulated the highest total of points from first, second, and third star accolades during Women's Hockey East league games over the course of the regular season. 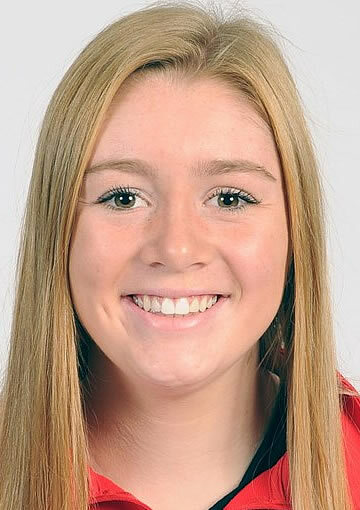 The 16th annual Women's Hockey East Tournament championship will take place this weekend, Saturday, March 3, and Sunday, March 4, at Northeastern University's Matthews Arena. No. 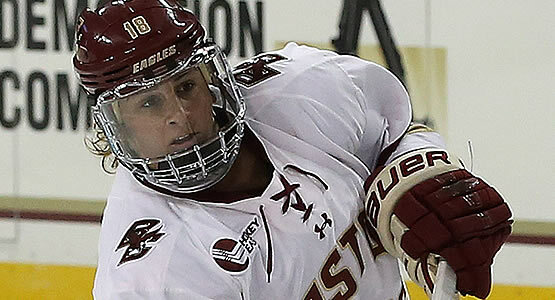 1 Boston College will square off with No. 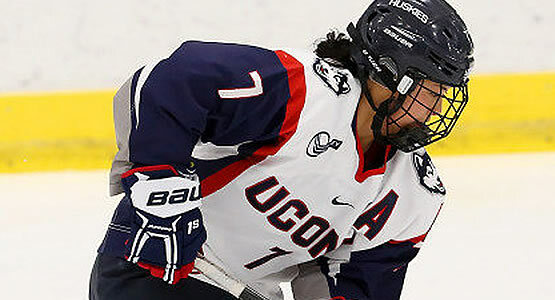 7 UConn Saturday at 1:30 p.m., while No. 3 Maine and No. 4 Northeastern take the ice at 4:30 p.m. The winners ad - vance to Sunday's championship tilt at 1:30 p.m. Fans can purchase tickets online at Tickets.GoNU.com by calling 617-373-4700. Tickets start at just five dollars. 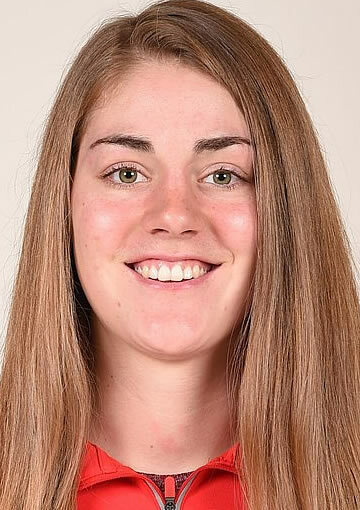 G: Corinne Schroeder, Boston Univ. F: Jesse Compher, Boston Univ.